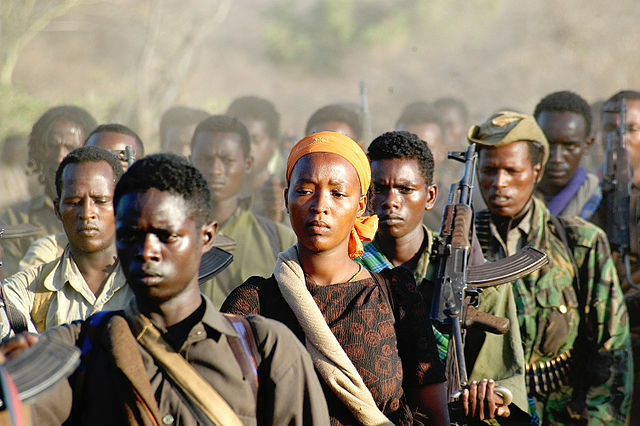 Ethiopia’s Oromia regional state has signed a ceasefire deal with the Oromo Liberation Front (OLF) rebel group after months of sporadic violence in the region. The deal was signed by Oromia state representative Milkesa Mideksa and chairman of the OLF, Dawud Ibsa, on Thursday. Both groups agreed to avoid further bloodshed and work together in restoring peace in the region, state-affiliated press reported. The signing was held at the Ambo University in the Oromia state, attended by traditional regional leaders and representatives from various political parties. The OLF was recently welcomed back to Ethiopia as part of Prime Minister Abiy Ahmed’s sweeping reforms, having previously been forced out of the country as a terrorist group. Peace talks between Abiy’s government and the OLF resulted in the rebel group being invited back into Ethiopia to participate in political procedures. However, incidences of violence in the Oromia region have increased since the groups return, at a time when ethnic violence is becoming a growing issue for Ethiopia. The OLF had accused the government of failing to fulfil an agreement that its fighters would be reintegrated into the national army.